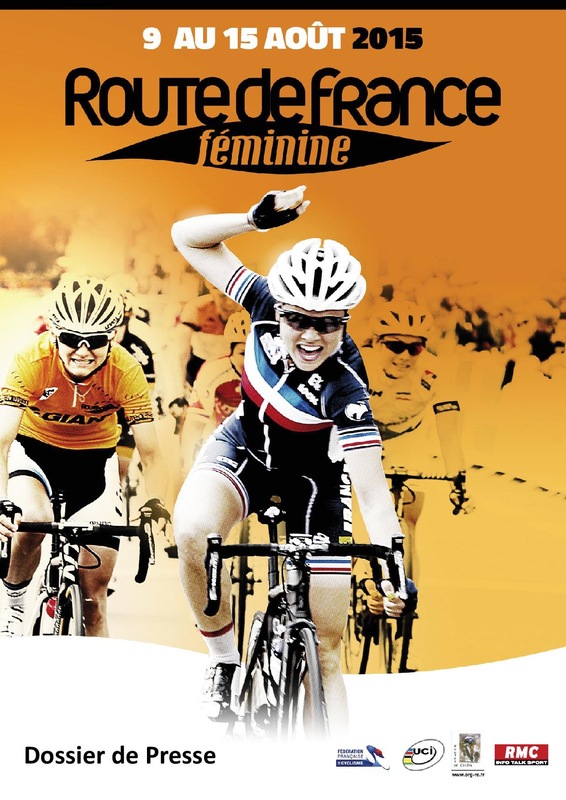 Loren Rowney won the fourth stage of this year’s La Route de France Féminine in Louhans-Chateaurenaud today, after winning a sprint finish ahead of her teammate Annette Edmondson (Wiggel-Honda) and Roxane Fournier (Poitou-Charantes-Futuroscope). Meanwhile, Elisa Longo Borghini (Wiggle-Honda), who finished in sixth place today, managed to hold onto the overall race lead, while Amy Pieters (Team Liv-Plantur) sits in second place at four seconds back, followed by Eugenia Bujak (BTC City Ljubljana) in third, at seven seconds back. Tomorrow’s stage 5, will have riders face a 87.4 kilometer stage from Vesoul to La Planche des Belles Filles.